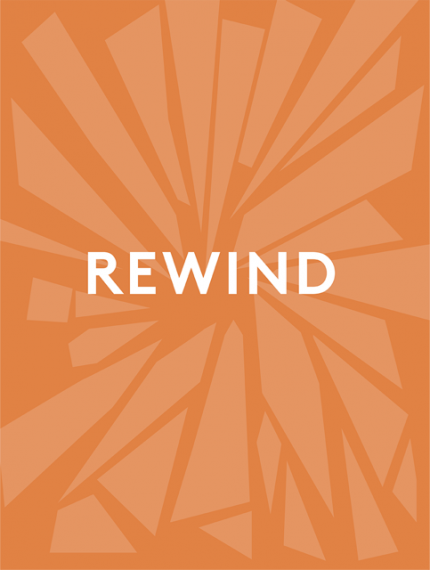 Rewind is a play about survival. Twins, Russ and Ruby, lose both their parents when their father is imprisoned for the murder of their mother, leaving them in the care of their 22 year old aunt who is less than enthusiastic at having her life turned upside down by their teenage excesses. Loss and anger and some exceedingly bad behaviour distort their lives and not all of them will survive. Dutch au pair Fien‘s life is changed for ever when a bomb goes off in a Camden pub. Can her damaged friend Ricky save her or must she replay the event for ever? Researched with The Forgiveness Project, this play is about abandoning all hope of a better past, in order to move on.